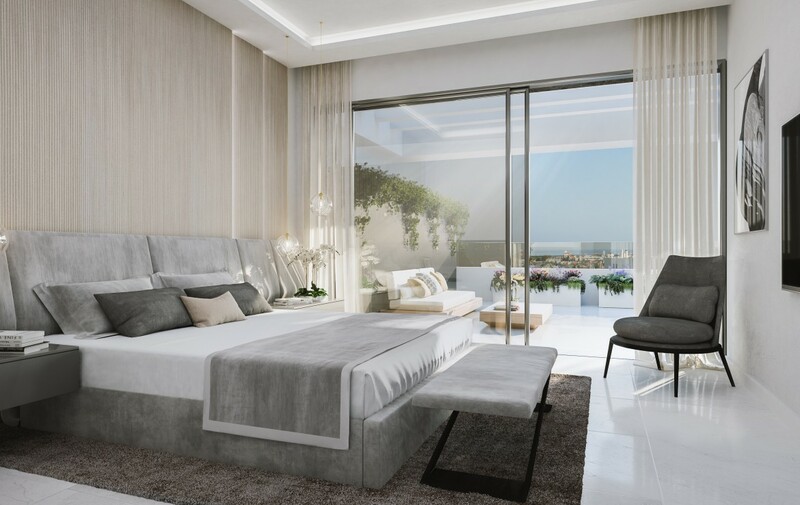 This is a fantastic opportunity to buy one of only a few boutique contemporary apartments in Estepona in this fabulous brand new development. 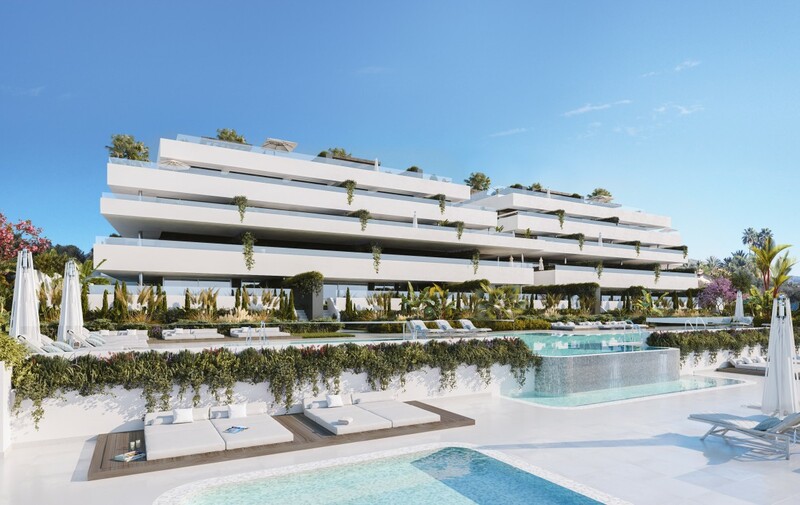 Endowed with all the latest architectural and modern conveniences, this incredible new development is located on the popular New Golden Mile of Estepona. 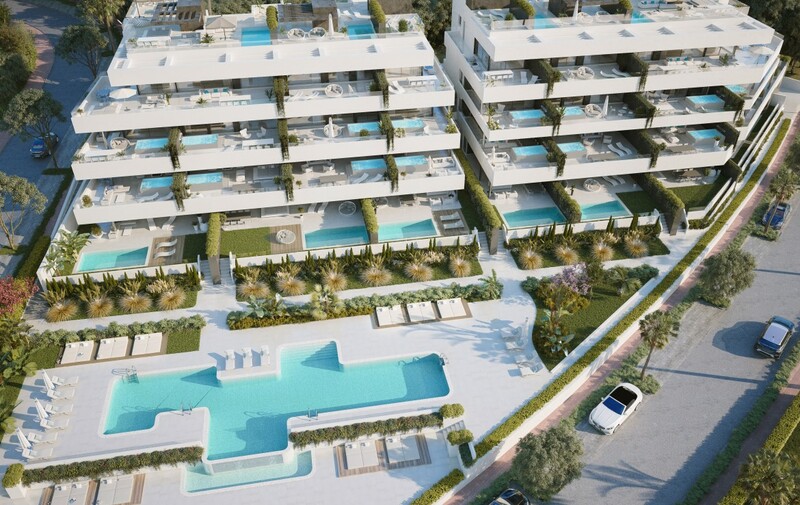 The boutique project consists of only 29 apartments and penthouses within a private gated community. Each apartment is beautifully equipped with appliances of the highest quality, with floors and kitchens from renowned exclusive interior design company Gunni and Trentino. Orientated to the south, the apartments are bright and attractively spacious due to their thoughtful architectural design. 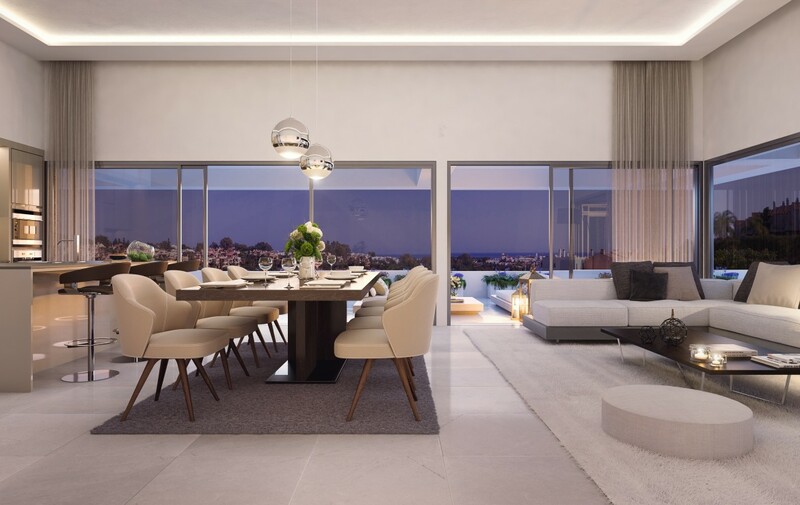 The large indoor living areas are seamlessly connected to the enormous terraces by frameless floor to ceiling windows, giving a sense of infinite space. The views are open to the surrounding countryside, golf courses and out towards the Mediterranean ocean. Not only are the apartments aesthetically pleasing, they are also a delight to live in with domotic automated home management, intelligent heat and cooling system, underfloor heating and either a Jacuzzi or pool on the huge sun-filled terraces. 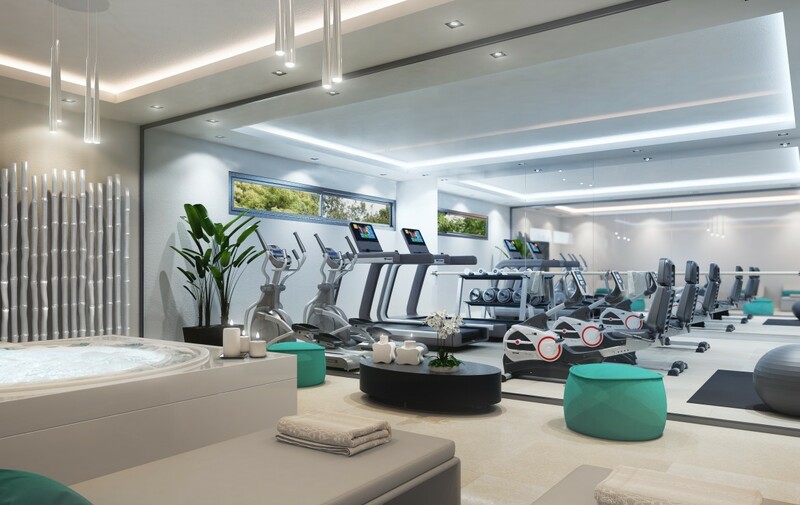 The luxuries of this development don’t stop at the apartments however, as the community features a top class spa and gym with Turkish bath, sauna, pressure shower and infrared indoor solarium and relaxation zone, as well as a children’s pool as well as. 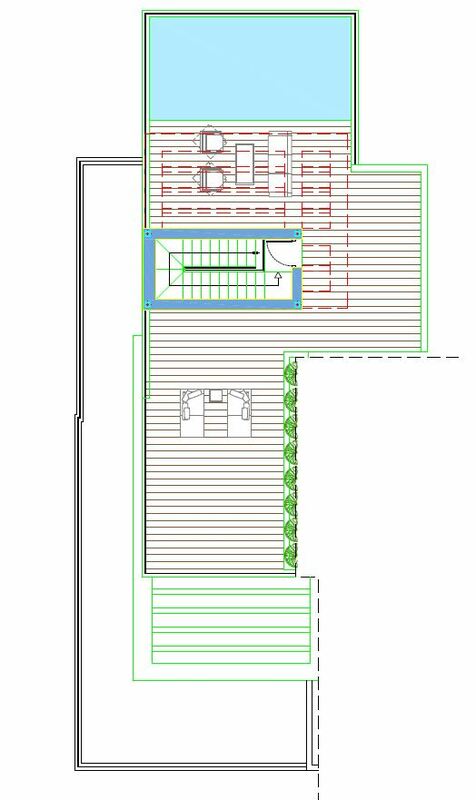 This is a stunning development, brand new to the market starting at just €349,000. Due to the both the extraordinary features and location, these apartments started selling before their general release, so only a handful of lucky buyers will get their hands on one of these delights. 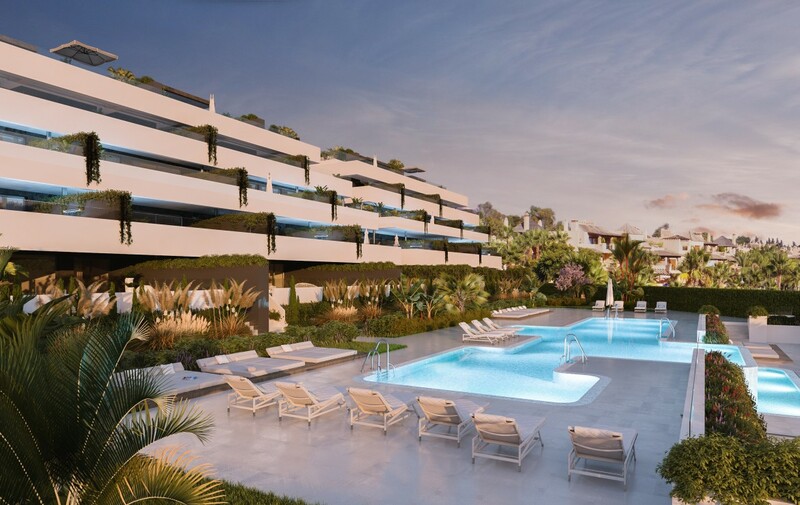 Situated in the heart of the Golf Valley of the New Golden Mile, the development is flanked by the famous El Paraiso and Atalaya 18 hole Golf courses. In addition owners can enjoy privileged access to the El Campanario Club House and Golf Course. There are fantastic facilities including a spa, gymnasium and fitness center, outdoor and heated indoor swimming pools, tennis courts, restaurant, social club and international school. You couldn’t ask for better facilities, right on your doorstep. In addition the beach is less than 5 minutes away, and its a short drive to the lively towns of San Pedro de Alcantara, Puerto Banus and Estepona, as well as the beautiful mountain village of Benahavis. With direct access from all the main European cities, the Costa del Sol is known as one the most charming tourist destinations in Europe. The villages, beaches, cuisine, culture and Mediterranean climate with its pleasant all year round average temperatures of 20°C and more than 300 days of sunshine each year, make the Costa del Sol a destination most people dream of. Bathed by the warm waters of the Mediterranean and infused with the scent of the vegetation that colours its streets, Estepona is an example of charm and character widely considered as one of the most important cities on the Costa del Sol. 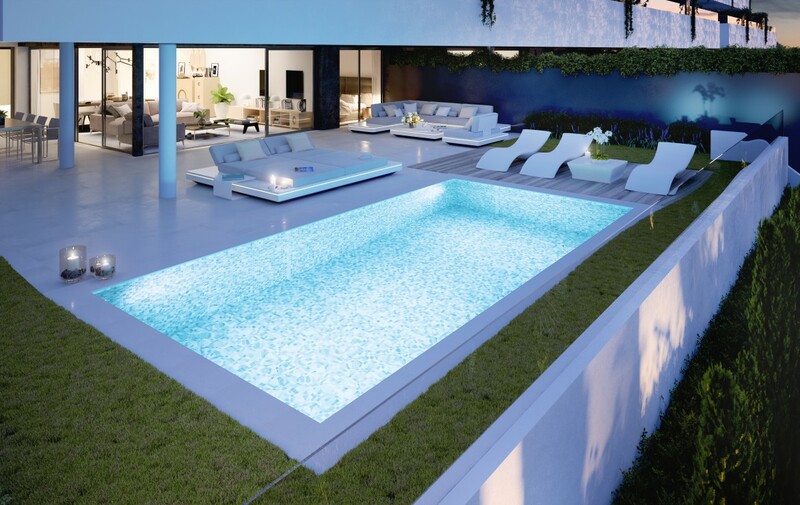 With access to 20 km of beaches, the best golf courses in the region, an excellent marina, and an outstanding network of hotels, Estepona is a privileged location to enjoy and to invest in. This is the place for you. 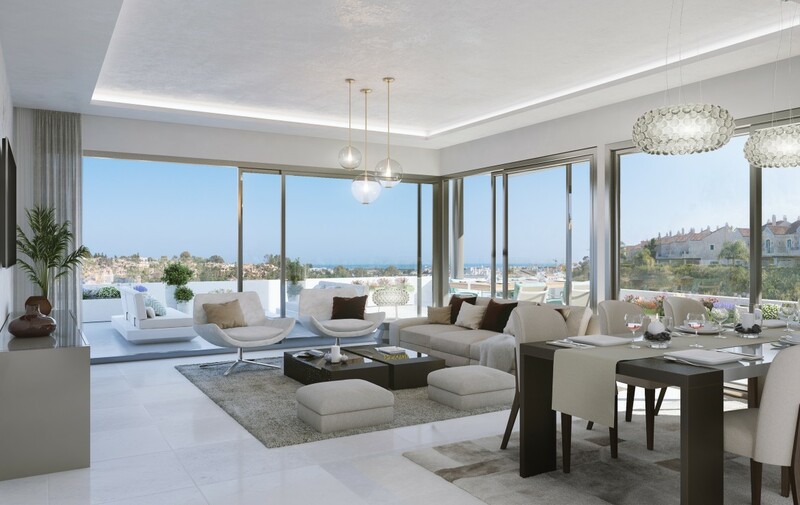 With the best land, air and sea connections through Malaga, Estepona’s extraordinary location beneﬁts from its quick and easy access to the most popular spots on the coast, including Marbella, Puerto Banús, Sotogrande and Cadiz to name but a few.